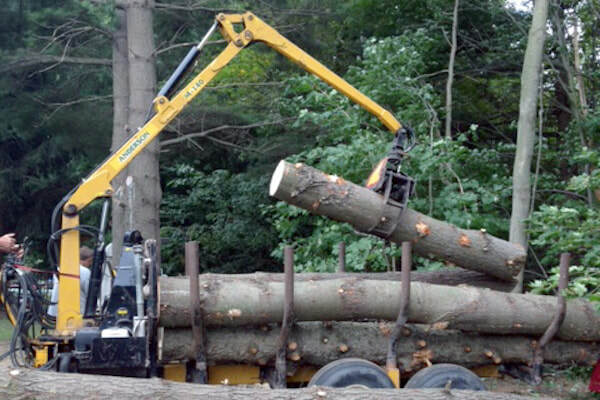 We cater to both residential and commercial requests for lot and land clearing services. For landowners who wish to have a full-scale residential development, they would need a team to fully clear their estate first. And, this is when we come in. We have experts with the skills in making the proper assessment for all your lot clearing needs. Residential and commercial land clearing projects differ only in magnitude. 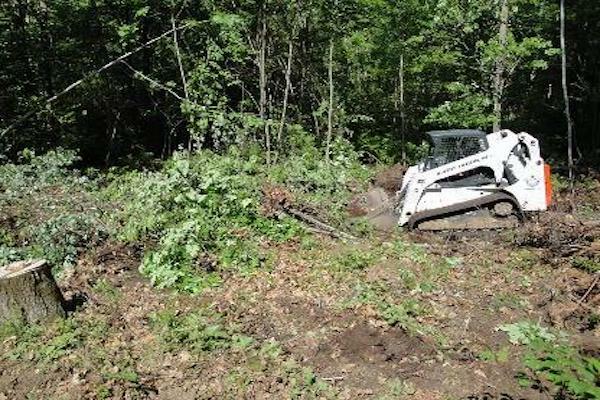 Here's what you need to know and what to expect in a land clearing project. Set your budget - -in any construction work, chances of having changes to the cost may arise. However, with O'Brien's Tree Service Cincinnati we commit to giving you a firm quote before the lot clearing project begins so you could plan your budget accordingly. Find out if you need a permit- lot clearing is a major operation and not only would it affect your property but could also affect your neighboring lots. Concerns may also arise about overall local vegetation, soil erosion, and other risk factors so it’s essential to check if you need a permit. Get an estimate for the land clearing project - our experts will be able to assess your land and arrive in a reasonable quote for the project. Be prepared for removal of structures - as part of the land clearing operation, all small structures in that plot of land are most likely to be demolished. Expect all debris to be removed - everything is to be removed because the main purpose of the operation is to clear and flatten the land. Expect removal of all trees and vegetation - all trees, tree stump, and any plant life within that plot of land are to be removed during the whole operation. However, in light of our commitment towards customer satisfaction, we can do our best in preserving individual trees and plant life if you really need them to remain in your land. We would then need to coordinate with the developer to see if it is possible and still allow room for the construction to safely carry on. Mounds of soil are to be leveled and sank portions filled- one of the main purposes of the project is to flatten the land, therefore, expect the land to be leveled accordingly. Plow if you want to landscape or farm a portion of the land - disturbing and turning of the soil after the leveling project is a good way to prepare that portion of land for farming or landscaping purposes because by then, the top soil would be soft and versatile enough to receive new vegetation. We have the staff and equipment to be able to do clearing services from a small residential lot to the largest commercial properties. 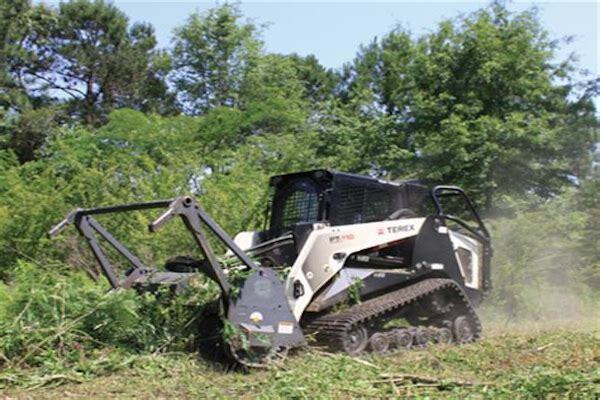 We perform all land clearing services needs such as tree removal, stump grinding, wood chipping, and taking away all of the debris. When working with residential or commercial developers, we make sure to coordinate all jobs with them ensuring that the whole project is carried out all according to plan.